Say Berlin and people immediately think of the Wall, even though it is over a decade since “Die Mauer” was broken down. 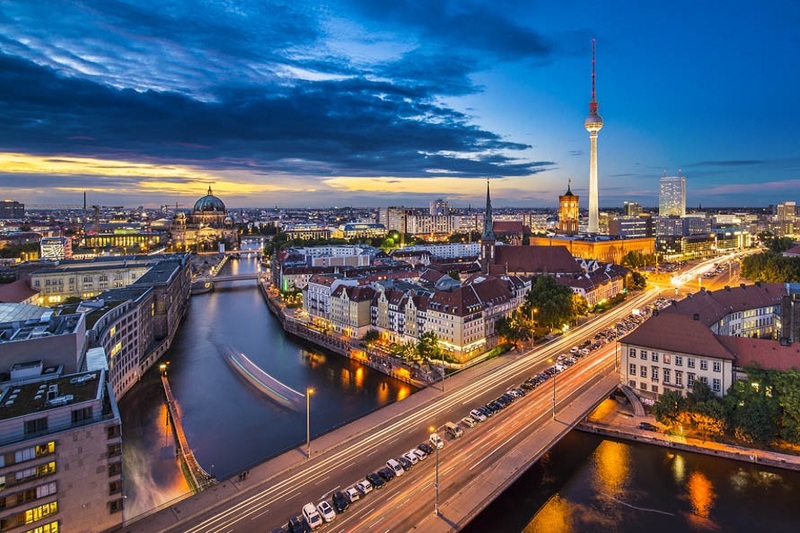 But Berlin has much more to offer and is growing in popularity with tourists wanting something with a bit more grit than most European destinations. It is undeniable that the years of division took their toll on Berlin – and the pieces of the wall that remain standing remind you that there is a lot of reparation still to be done before Berlin and Germany will be able to completely forget the past. However, Berlin is leading the way, and although you still might glimpse a few shards of the old Communist ways in the east of the city, they are becoming less and less common each year. People often expect Berlin to be a concrete jungle. But post-wall, times have changed and nowadays nothing could be further from the truth. In the West super-modern buildings provide a backdrop for a dynamic and cosmopolitan city that is distinctly new millennium in outlook. The East meanwhile is a model of twenty-first century urban development – the grey Communist concrete has been replaced with gleaming new structures that look to the city’s future rather than dwelling on the past. Most of the city’s vibrancy comes from the Berliners themselves. The population has grabbed the new post-wall opportunities with both hands and it makes Berlin an extremely exciting and lively place to visit. 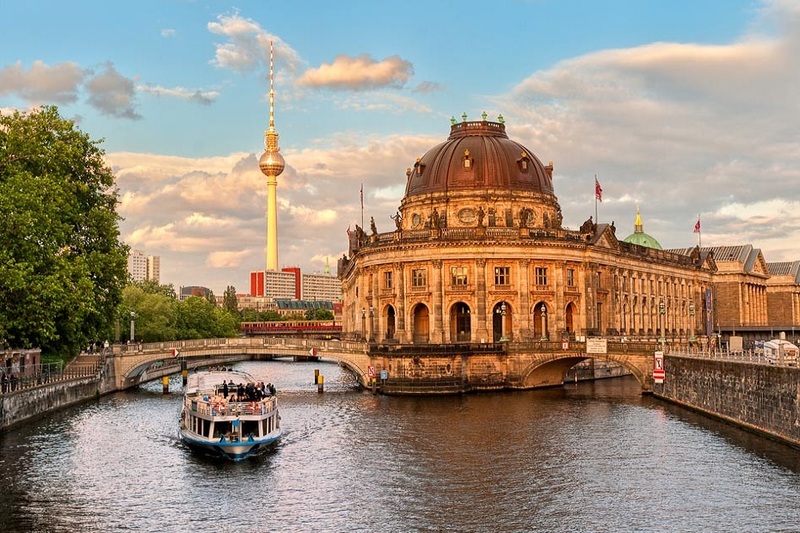 It is as if the city is making up for lost time and in the bars and excellent restaurants you’ll find the Berliners are a far cry from the staid German stereotype that is propagated throughout Europe. Visit Berlin and you’ll find a zest for living that is irresistible and an energy that will infuse anyone.